No Power supply needed! 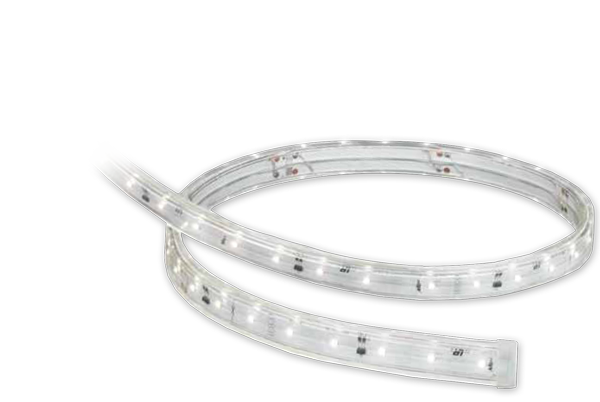 Using patented AC Technology our LED rope can be installed in continuous runs of 150ft with the same luminous intensity! 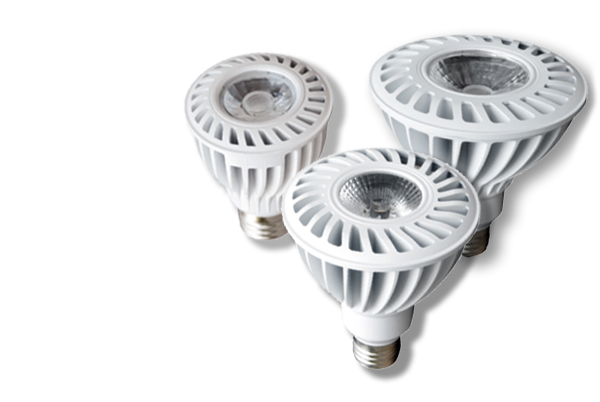 ETL listed and 0-10volt dimmable our AC Flush Mount allows for a drop in LED replacement for 75 watt halogen lamps at only 25 watts. 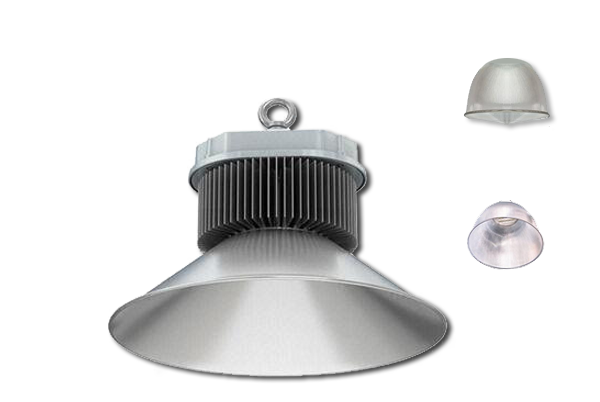 Uniform and distributed illumination ideal for flush mount fixture designs. 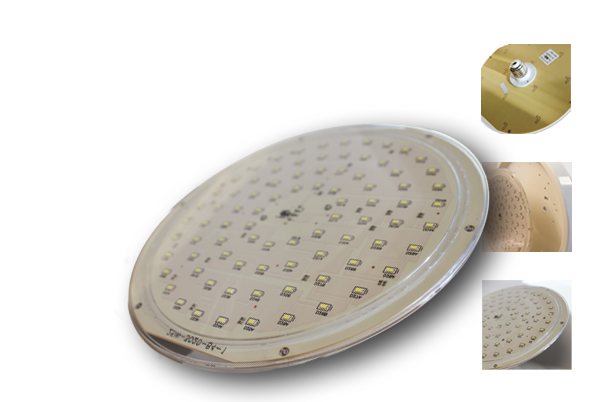 Providing 450watt Metal Halide equivalent at over 22,000 lumens. 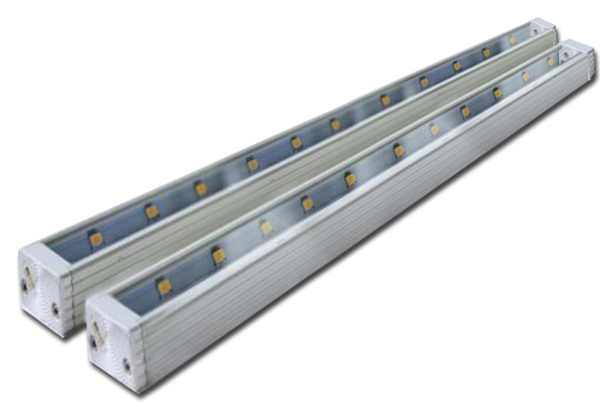 We have a full range of highbays available from 50 watt through 300 watts. Covers are available in either brushed stainless or polycarbonate. 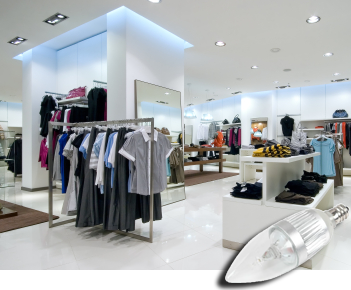 Provides a uniform light distribution available in different sizes, mainly for multiple retail displays. The bar uses a magnetic mounting system for easy installation. 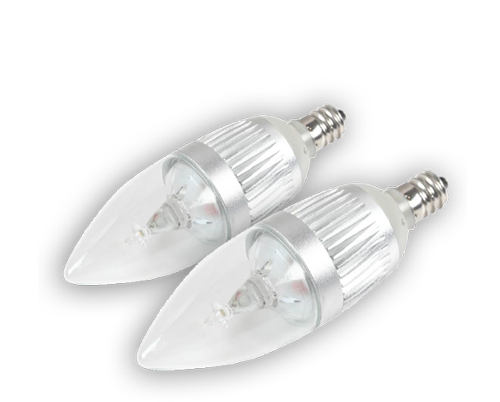 2W LED Lamp for replacement of 15W halogen lamp - The smallest LED candle light in the industry which can achieve TRIAC dimmable. 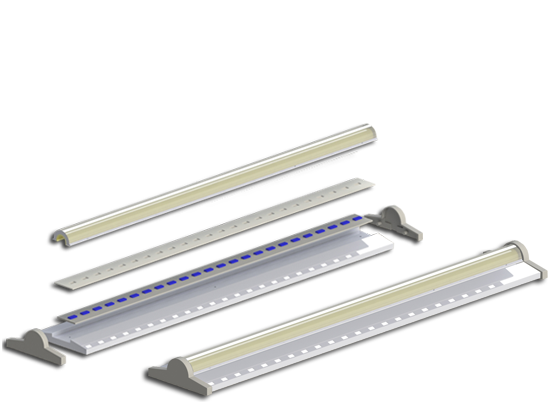 High performance linear lighting, up to 2500 lm/ft and 160 lm/W with latest blue LEDs. Uniform brightness and color consistency even under extreme dimming. Dimmable table light fashioned from pure aluminum alloy. Available in silver or gold finish. 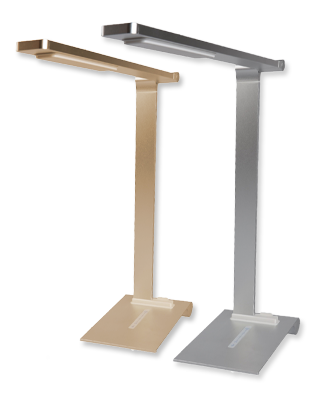 The lamp is adjustable up to 385 degrees. 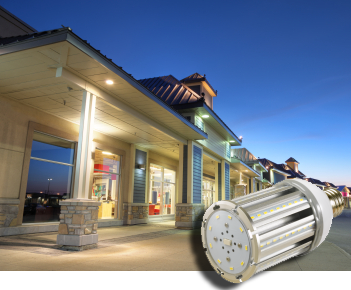 Using next generation COB's with proprietary optics our PAR bulb has the needed output for multiple retail display applications. 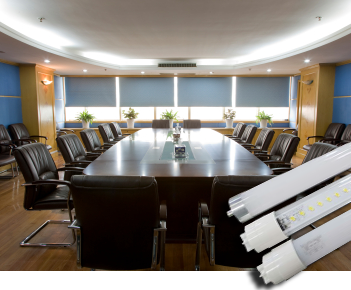 Esquire Lighting Group is a lighting solutions provider specializing in LED and remote phosphor fixtures. Our products are at the forefront of lighting design and technology and are engineered to the highest quality standards while remaining competitively priced. We have a wide variety of solutions geared toward Hospitals, Commercial Buildings, Industrial space, Retail stores, Municipalities and the Hospitality Industry. 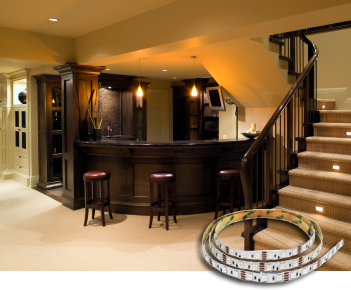 Esquire Lighting provides solutions to all your lighting needs.